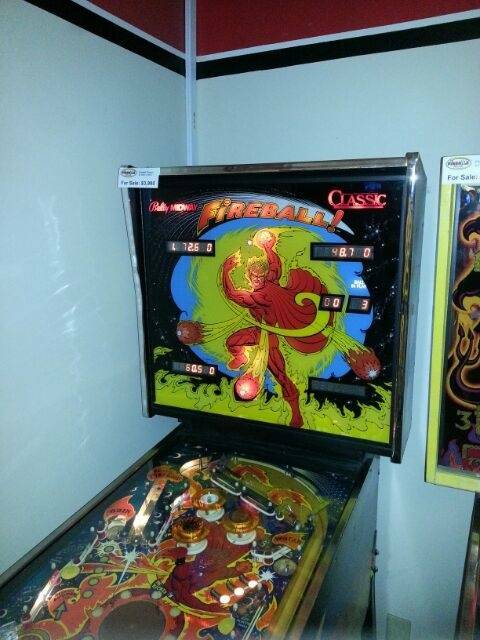 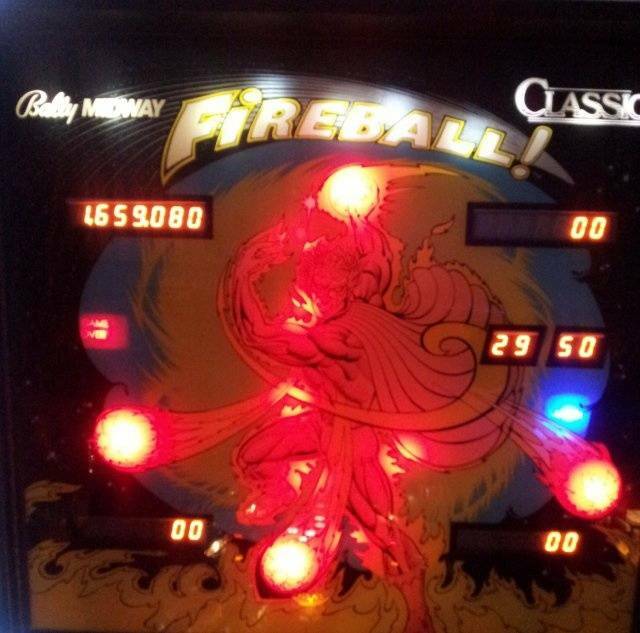 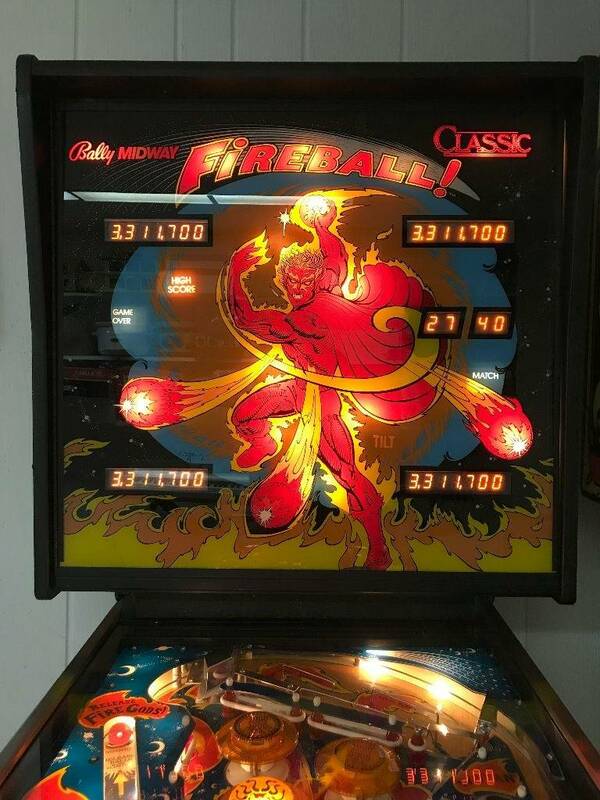 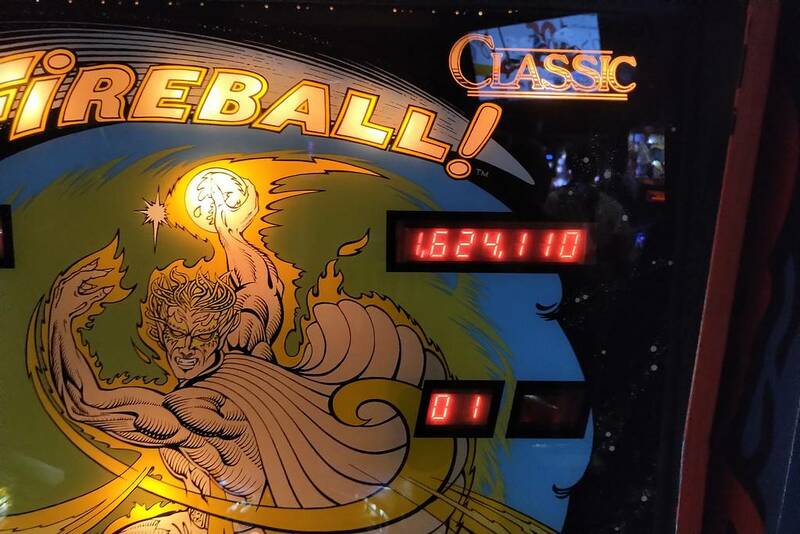 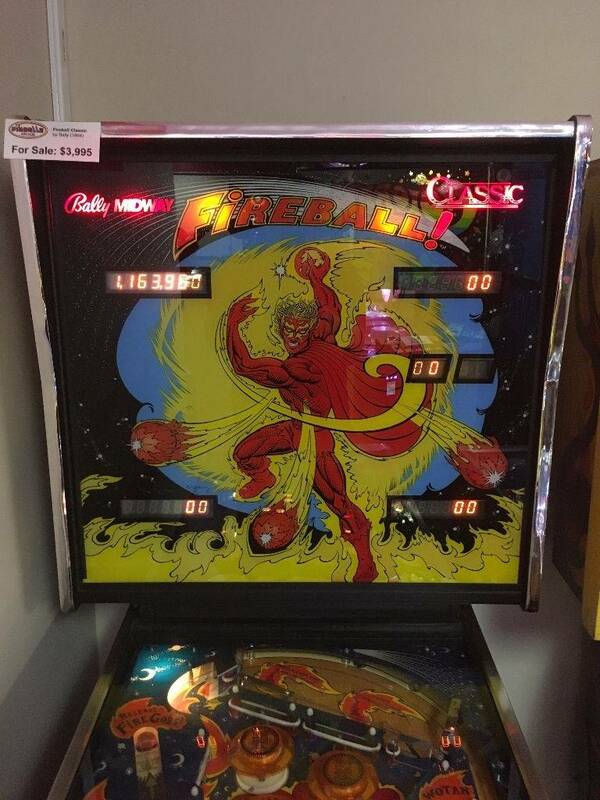 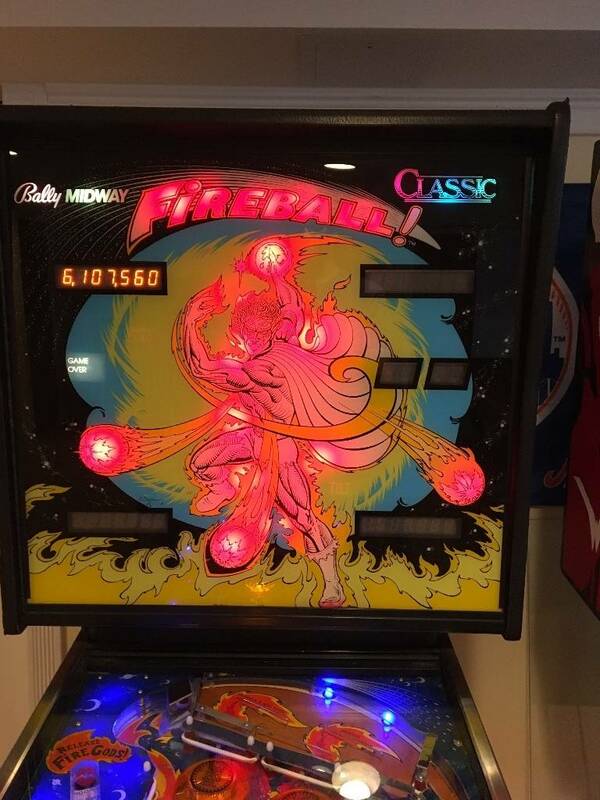 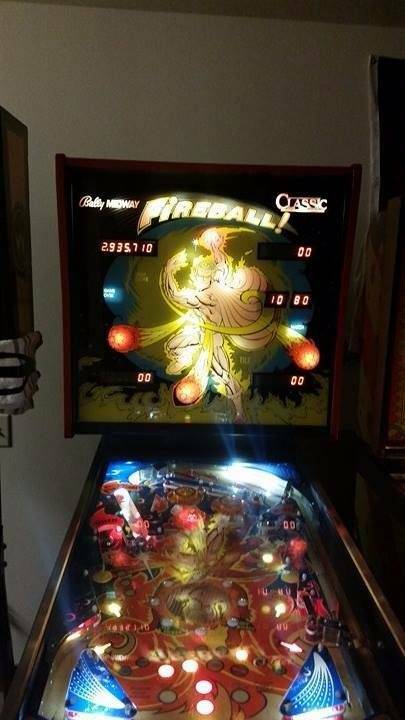 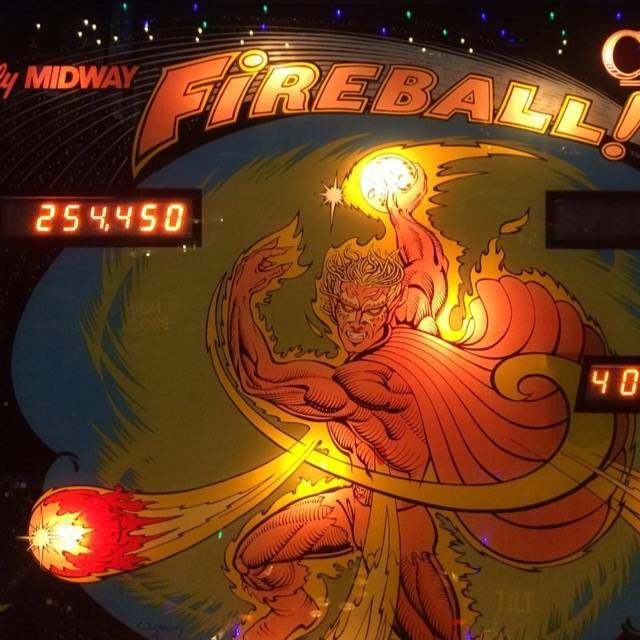 Wondering what makes a good score on “Fireball Classic”? 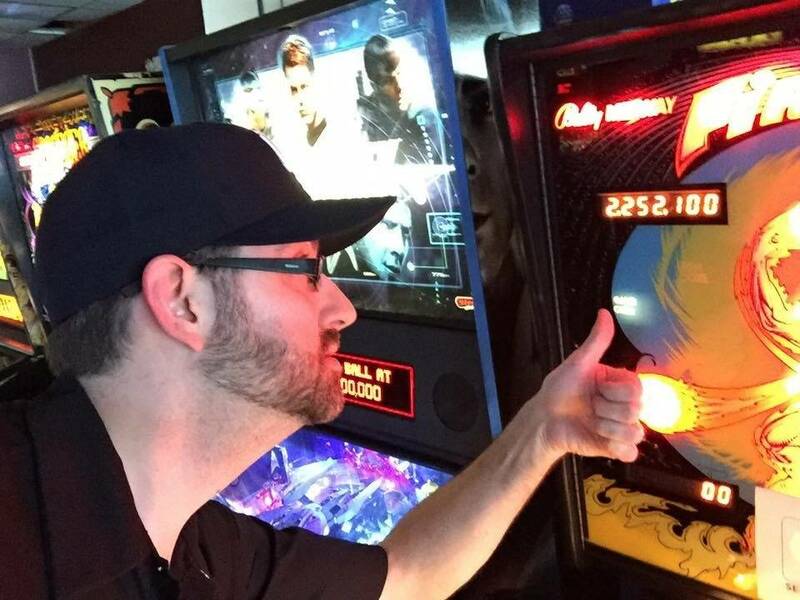 See what other Pinsiders are scoring on their games! 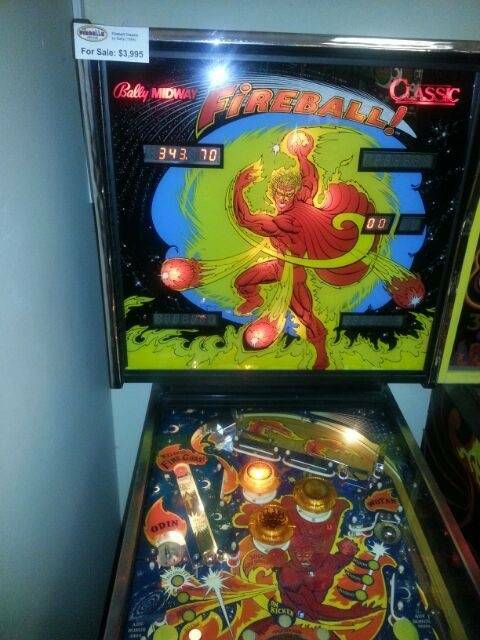 The highest logged scores by Pinsiders on “Fireball Classic”. 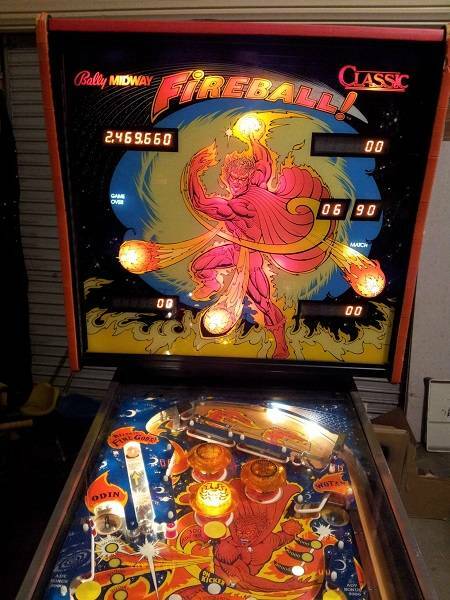 There are 32 scores in the Pinside score database for this game. 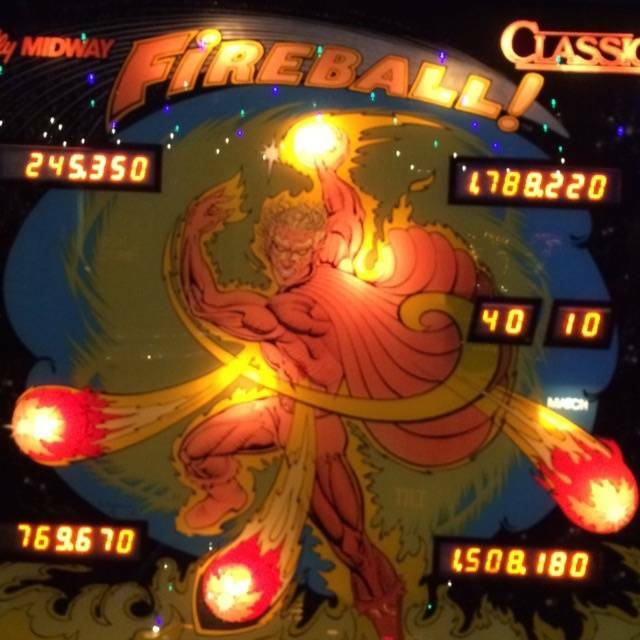 Currently showing results page 1 of 2.